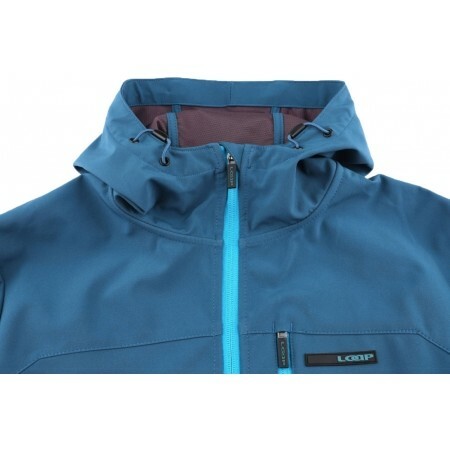 The Loap LEMON is great for all adventures. 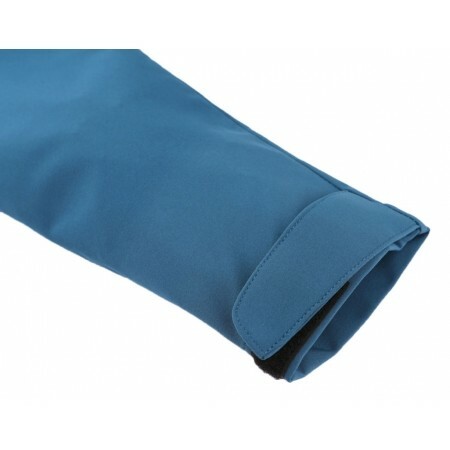 The Aqua Pro membrane will protect you from rain. 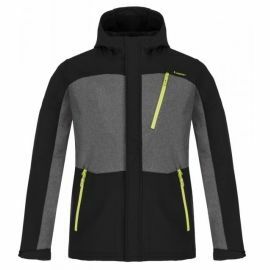 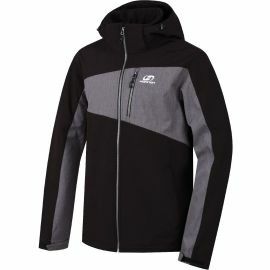 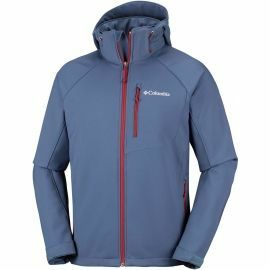 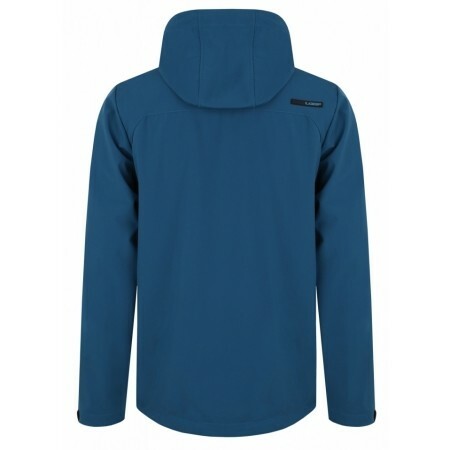 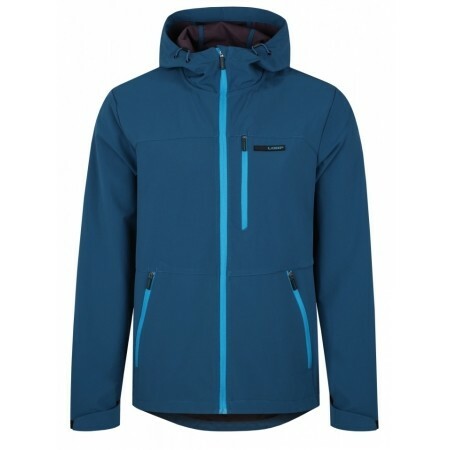 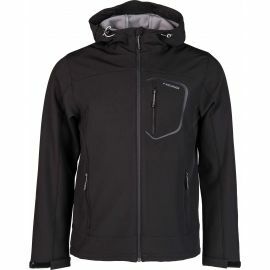 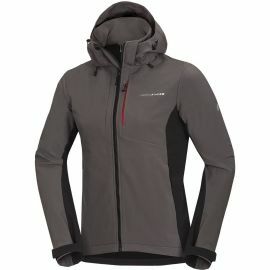 It wicks sweat away and has three pockets and a non-detachable hood. 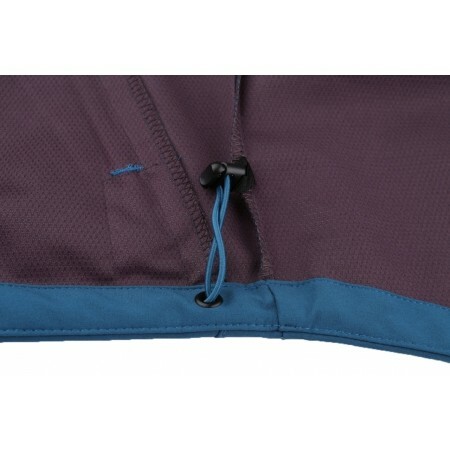 With adjustable waist and cuffs. 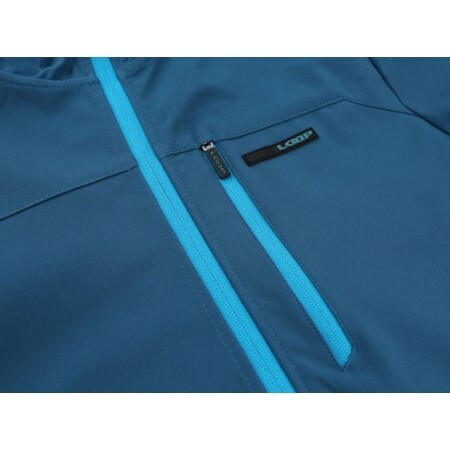 The zipper has a chin guard. 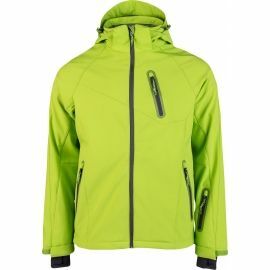 Made of durable softshell.